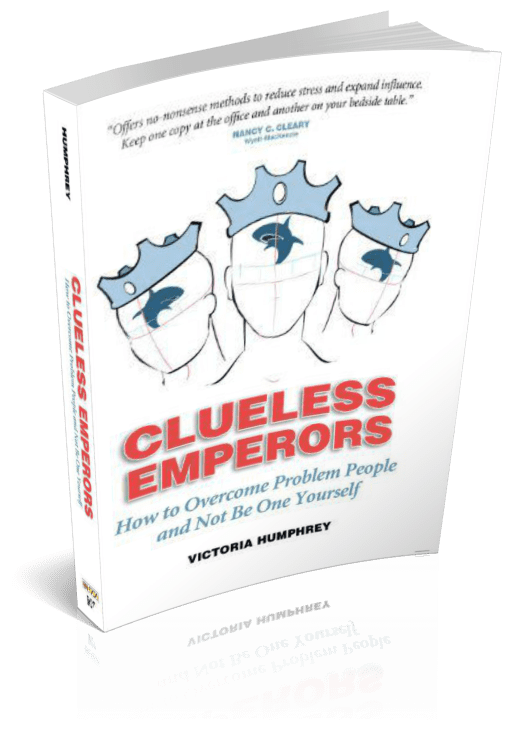 What is a Clueless Emperor? A need-to-win person with more power than you have. 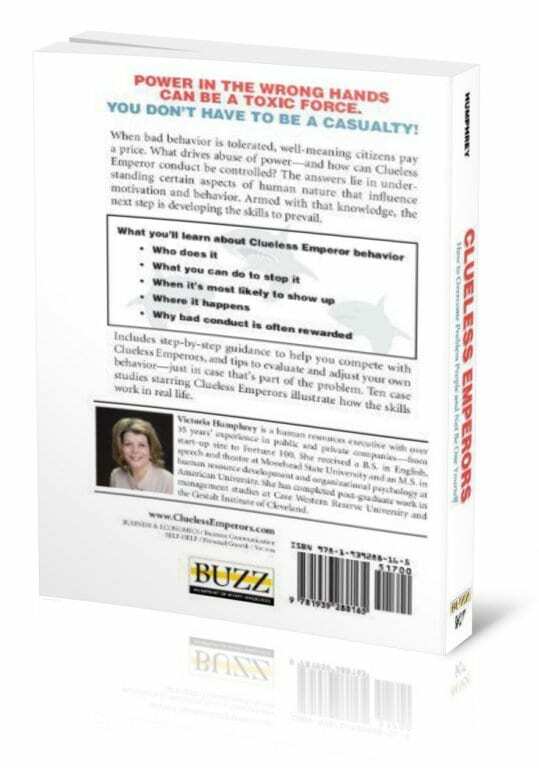 Step-by-step guidance that helps you compete with Clueless Emperors and tips to evaluate and adjust your own behavior (just in case you’re part of the problem). Copyright © 2019 | Clueless Emperors. | All Rights Reserved.